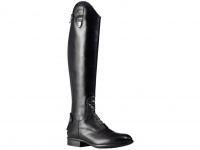 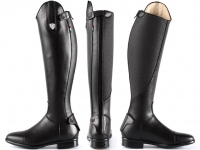 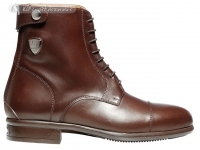 All of the latest Tattini boots in this salegroup are available on discounted prices, with free shipping in the EU! 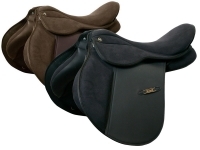 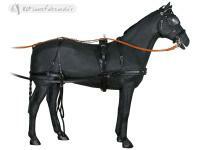 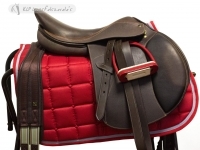 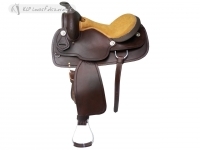 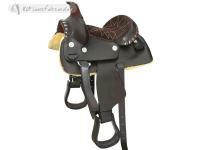 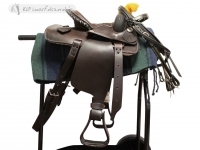 All saddles in this sale group are available on discounted prices (as long as the supplies last). 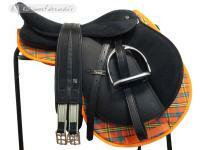 15% discount on the price of the items in this sale group. 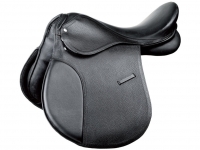 Complete saddle sets on discounted prices. 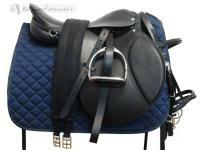 Last items with huge price cuts. 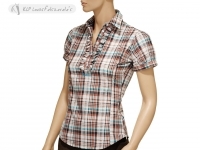 Therefore it is possible that we have just certain sizes and colours for the items in this Sale Group.